Kevin is a Bar Scholar. He joined Chambers upon completion of his pupillage with Mr. Jenkin Suen, Mr. John Hui, Mr. Christopher Chain and Mr. Jonathan Ah-weng. After graduating with first-class LLB and BBA (Law) degrees from the University of Hong Kong, Kevin then obtained his LLM (first-class) from the University of Cambridge. With a view to developing a broad practice in civil and commercial law and public law, Kevin has been involved in cases concerning trusts, insolvency, SFC regulation, land, probate, judicial review, and commercial and corporate matters. 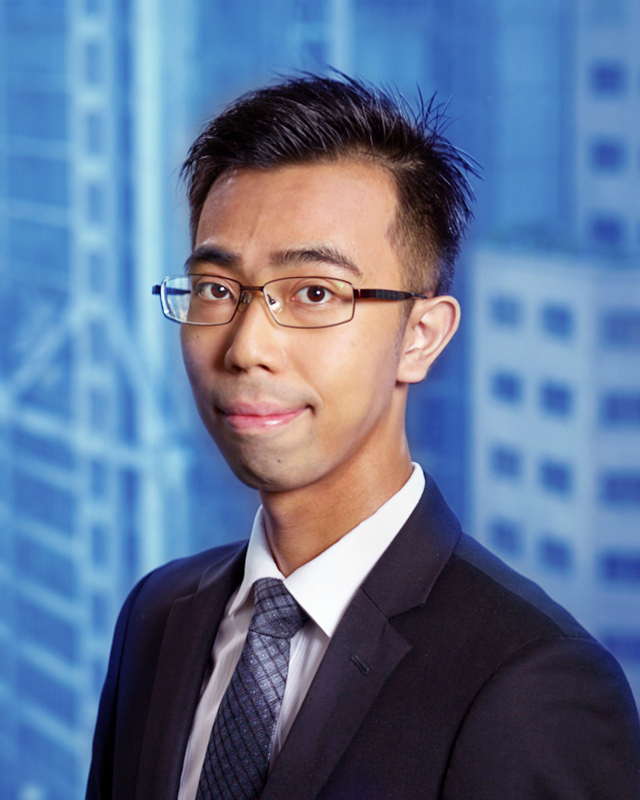 Kevin is a part-time tutor in contract law at the University of Hong Kong for the academic year 2017-2018.